If you’re experiencing an error “An authentication error has occurred” when using Remote Desktop, don’t worry. You’re far from alone. And the good news is, you can fix it quickly and easily. Here are some solutions to try. 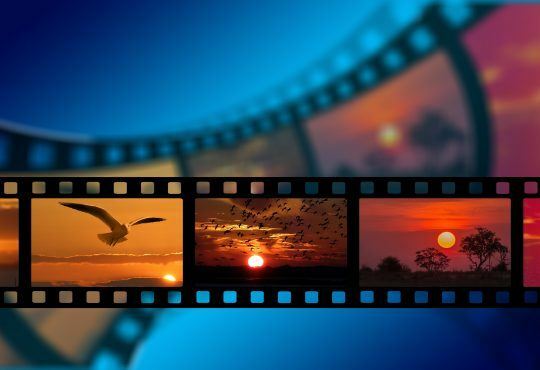 You don’t have to try them all; just work your way down the list until everything’s working again. 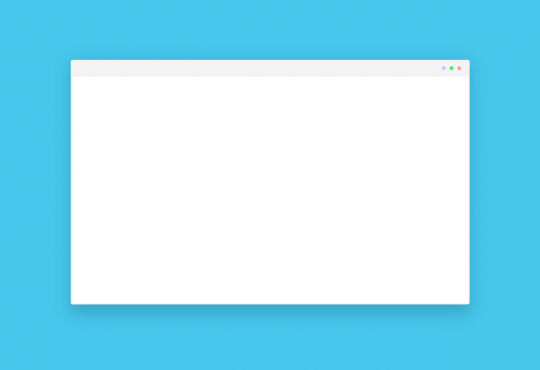 If you see “An authentication error has occurred” in your computer, it’s likely that the remote connection settings are not set properly. 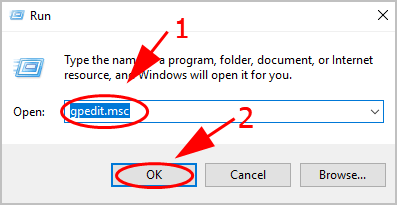 So you can modify these settings in Group Policy. 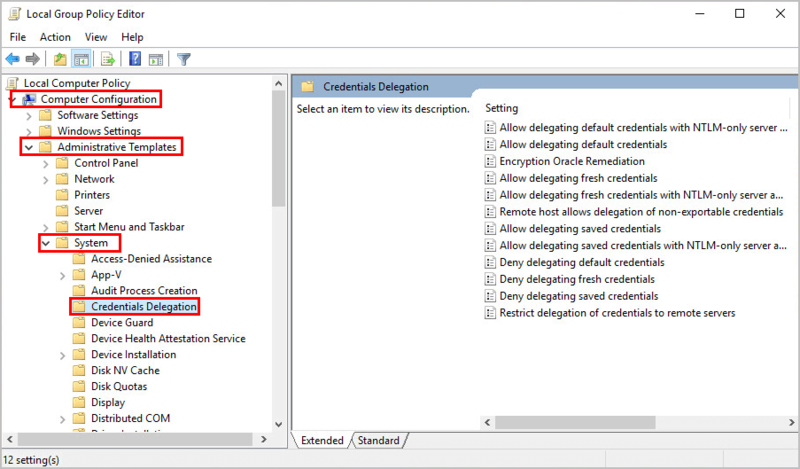 Go to Computer Configuration > Administrative Templates > System > Credentials Delegation. Double click Encryption Oracle Remediation to open it. 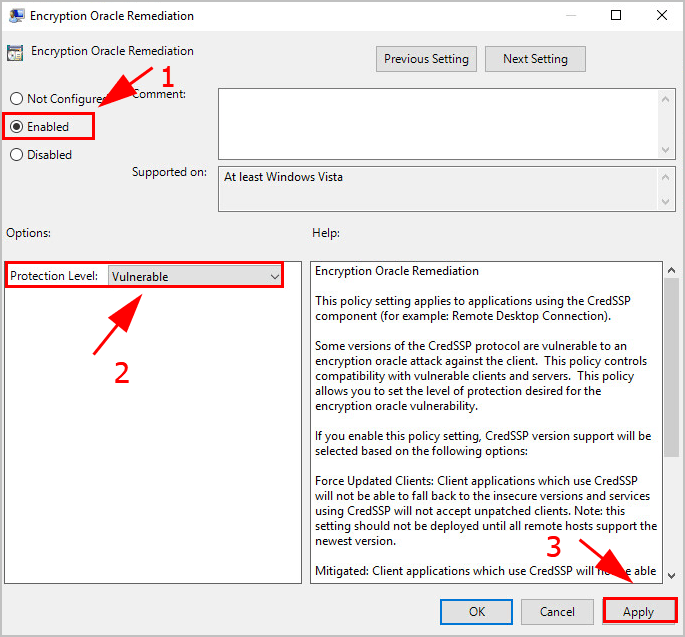 Choose Enabled, then change Protection Level to Vulnerable, and click Apply. 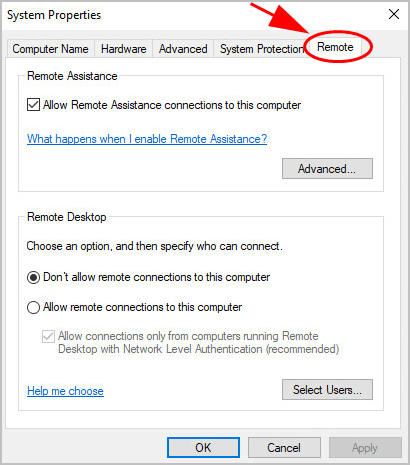 Then try to use Remote Desktop again to see if your problem has been fixed. 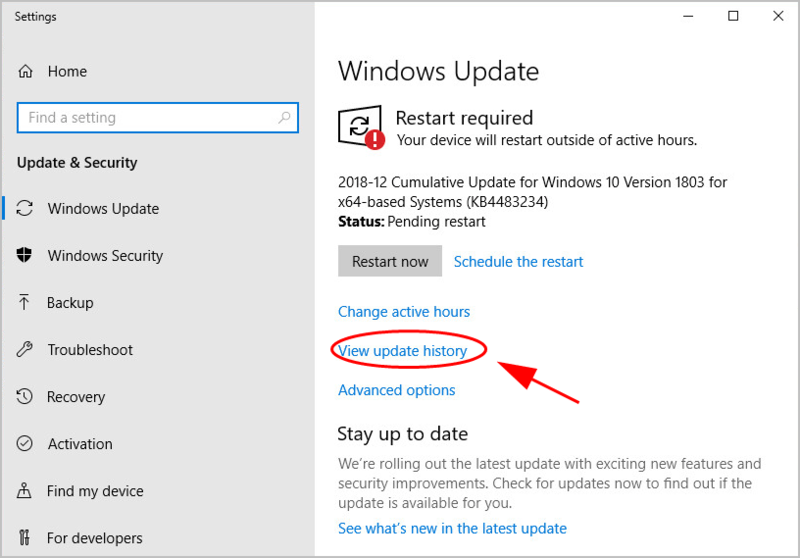 Many users have reported that they see the error “An authentication error has occurred” after installing the Windows Update KB4103725. 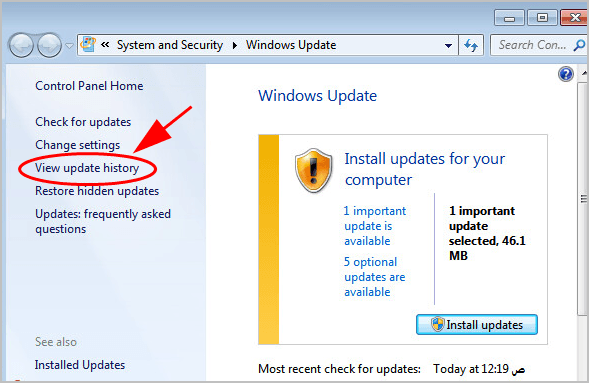 If that’s the case, try uninstalling the update. 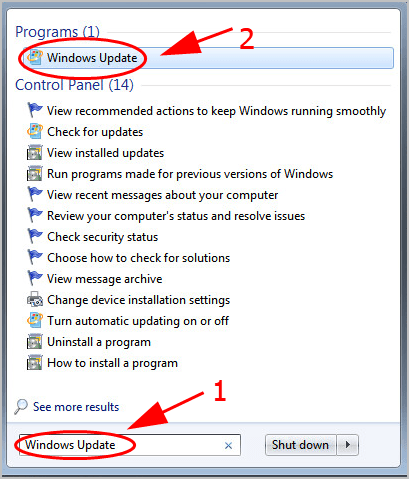 Type Windows Update in the search bar on your desktop, and click Windows Update settings. 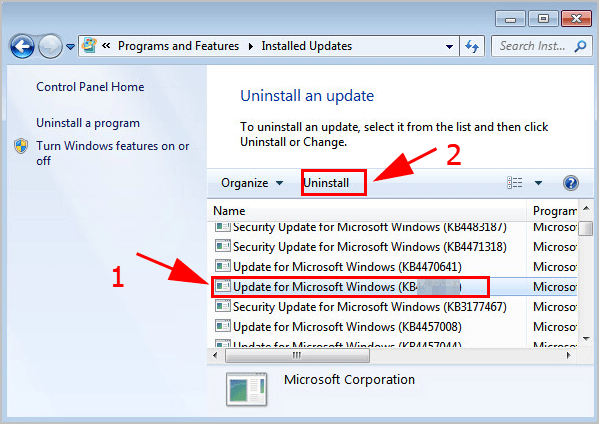 Select the Update for Microsoft Windows (KB4103725), then click Uninstall. 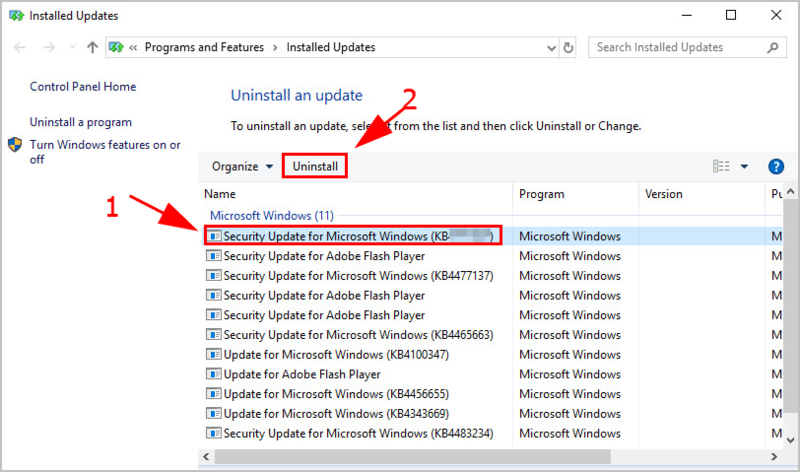 Click Yes to confirm the uninstallation. 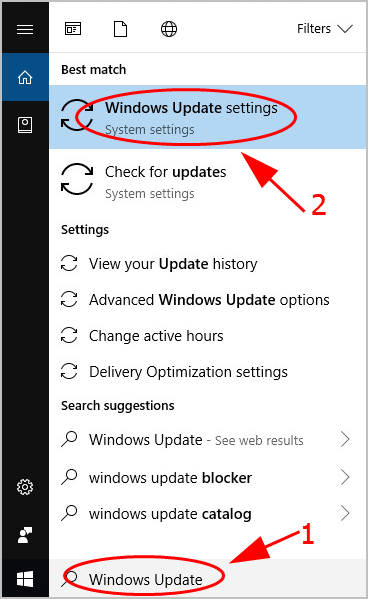 Follow the on-screen instructions to uninstall the update. 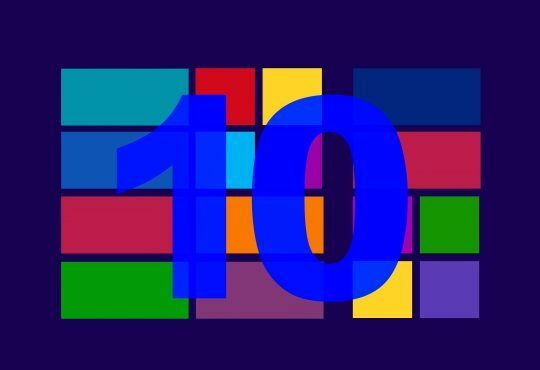 Try to connect Remote Desktop again and see if the error has been resolved. 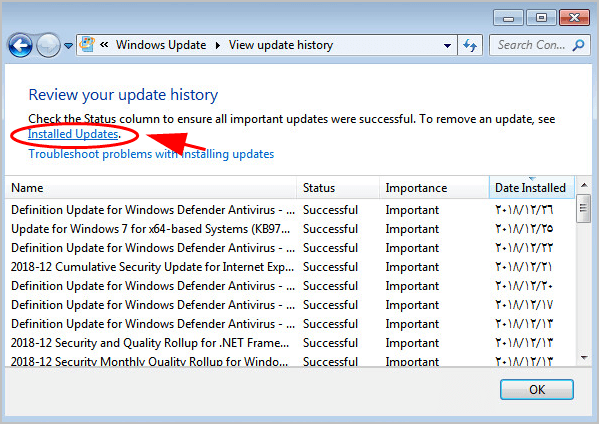 Type Windows Update in the search bar on your desktop, and click Windows Update. 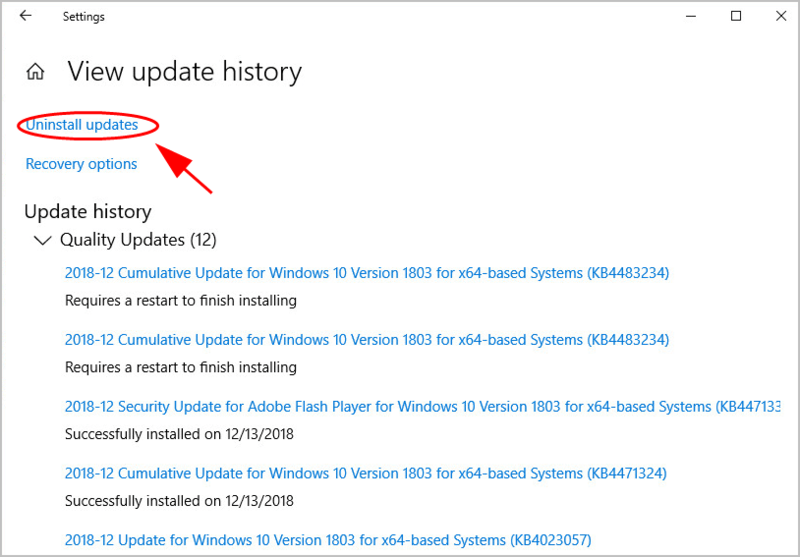 Click View update history on the left. Follow the prompted instructions to finish it. 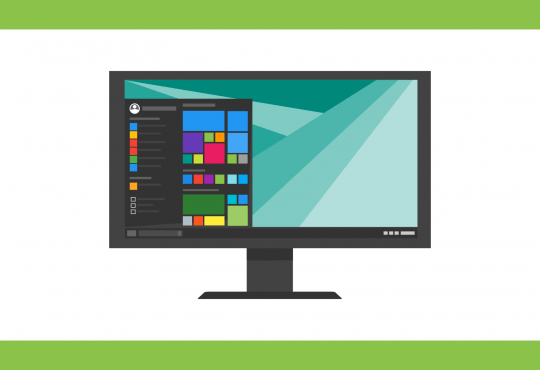 If your computer has been set to allow connections only from computers with Network Level Authentication, you’ll have problems using Remote Desktop in some cases. So you can disable this setting. 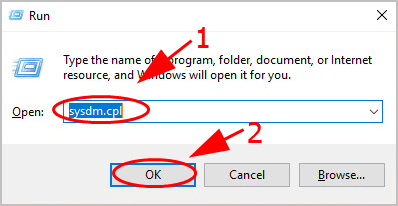 Type sysdm.cpl and click OK.
Click the Remote tab in the System Properties pane. 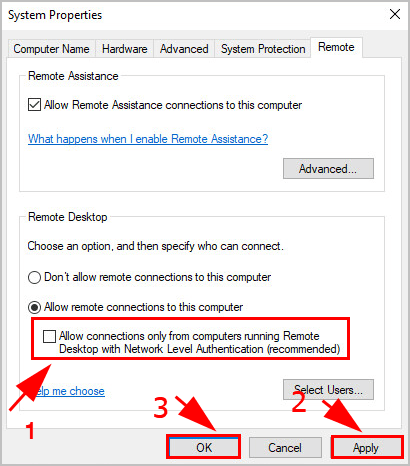 Uncheck the box next to Allow connections only from computers running Remote Desktop with Network Level Authentication (recommended), then click Apply and OK to finish. Now try Remote Desktop and see if the error “An authentication error has occurred” has been fixed.